Rockstar garage is proud to announce our own race canards. Available in both FRP and Carbon Fiber applications. These should fit both Ap1 and Ap2 with minimum work required. Both FRP and Carbon fiber are in stock, please PM us for special introductory pricing specially for s2ki members. Available either picked or shipped. Visit our webpage at http://www.rockstargarage.net for upcoming parts and daily specials. Still in stock and ready togo! Developed in the race track. PM us for any questions. Yes sir! All the hardware necessary for installation. 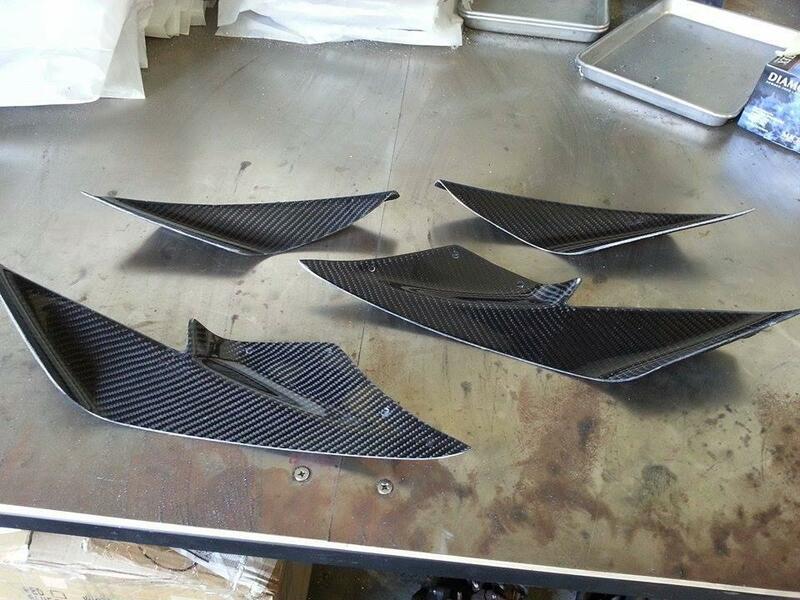 Race canards are available in either FRP or carbon fiber! Prices will include all the necessary bolts for installation. FRP and Carbon fiber versions are available! 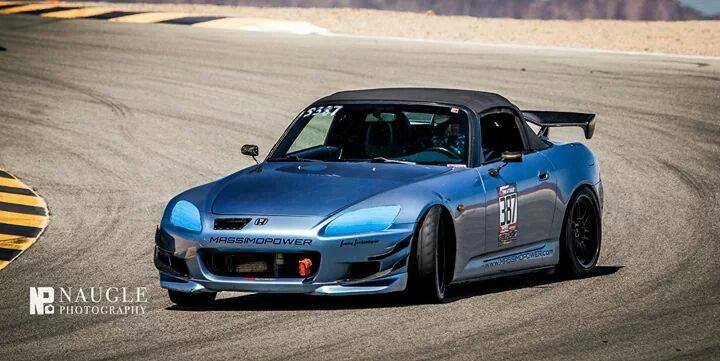 Introductory pricing for RSG Race canards! FRP and CF versions are available. Available and ready togo! FRP and Carbon fiber versions are available!